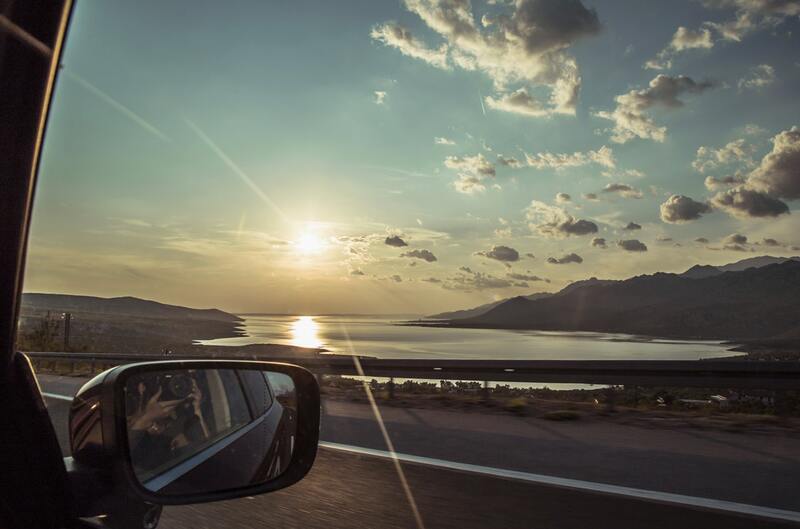 It’s officially summer, which means it’s time for warmer weather and road trips in your Honda. But as the weather in the Niagara region heats up, how do you make sure your vehicle is prepared for the heat? Henley Honda has some tips for you on keeping your Honda in perfect condition this summer. You shouldn’t just worry about your tires when the snow falls. In any weather, you should inspect your tires for any wear, uneven wear, cracks, or damage. This is especially important if you’ve planned a summer road trip for your Honda. You should also check the inflation pressure in your tires, including the spares. Make sure you don’t have an under-inflated tires, which can overheat, especially in the hot weather, and cause a blowout. Getting your oil changed regularly is a chore, we understand that. But keeping up with your regular oil changes and following your car’s maintenance schedule will help ensure your Honda doesn’t overheat when the weather gets warm. Replacing that old oil in your car with fresh oil can increase the lubrication protection for your engine, and ensure your car runs as smoothly as possible. One thing that you might consider for the summer months is switching to a heavier viscosity motor oil (5W-30 to 10W-30). This prevents the oil from breaking down in the heat. Keeping your Honda clean will help keep it lasting longer. Cleaning your car involves both the interior and the exterior. The same can be said about protecting the car from the heat. The sunny days are great, but all that sunshine beating down on your Honda for too long can bake the finish and crack the interior vinyl and plastic surfaces. Following a regular schedule to wash and wax your car isn’t just for aesthetic purposes. Regularly washing and waxing your Honda will ensure that it’s protected from exterior damage. Protecting the interior is as simple as investing in a sunshade for the windshield, or closing the sunroof shade. If you’re concerned about your Honda during the summer months, book a service appointment at Henley Honda! Our team will help make sure that your Honda is in great condition all summer long.